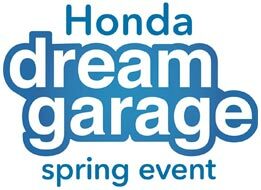 Honda has outdone itself with the latest lineup of vehicles, including the new Ridgeline, Accord, Civic, Fit, Odyssey, Pilot, and others. 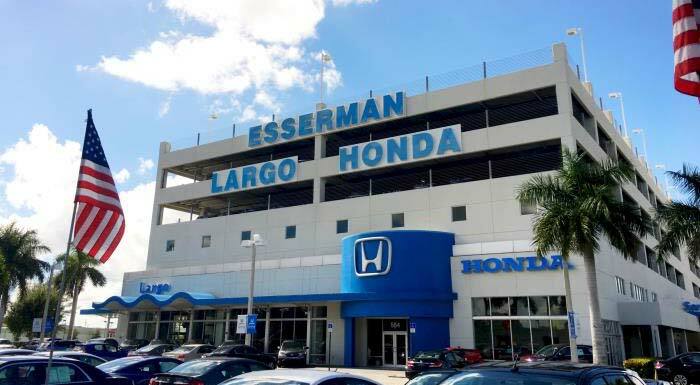 If you would like to see for yourself, come on down to Largo Honda in Florida City for a test drive of new and used Honda products, all at a great price. Check out how we can save you cash by taking advantage of service specials, as well as specialty financing options. You will find that all of our rates are competitive, and our service is outstanding. Give us a call today and let Largo Honda help you find your next vehicle! Which new Honda has caught your attention? From the Fit hatchback and Civic compact car to the CR-V and Pilot SUVs, they are all here among the new Honda inventory at Largo Honda. Honda models come in a variety of trims and color combinations, and we have new vehicles arriving at our dealership regularly for local car buyers to explore. Shopping for a car on a tight budget? Then see our used car inventory, which is filled with quality used Hondas and Certified Pre-owned (CPO) Honda vehicles. For a quick and easy financing process for your new or used car purchase, trust the auto finance experts at Largo Honda. Our Finance Department is staffed with committed finance specialists who love to make the dream of driving a new Honda a reality for car shoppers all over Florida City, Homestead, Kendall, and beyond. Submit a fast and secure auto loan application now to drive home in a shiny new Honda or quality used car in no time! Honda vehicles have a well-deserved reputation for quality and dependability; even so, every car, SUV, and pickup truck needs regular maintenance like oil changes to perform optimally. The Service Department at Largo Honda is the place to turn to when your Honda or other make of vehicle needs any type of auto service -- from brake service and tire replacement to warranty repairs. To set up a service appointment, call our service advisors or schedule auto service online.